Break out low stools available in fabric and faux leather choices. 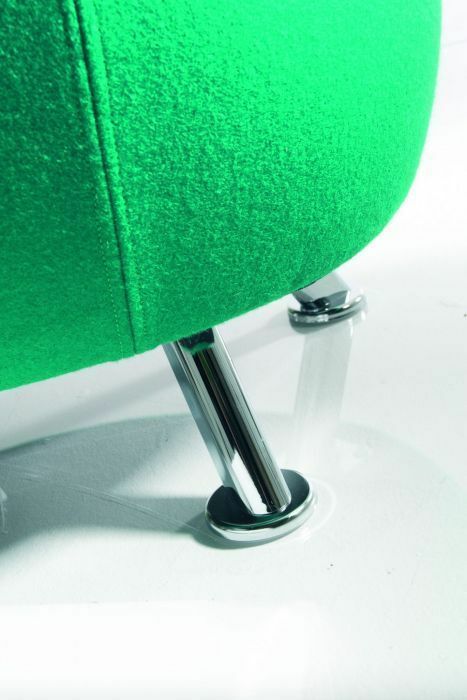 Manufactured in the UK for a 2-3 week lead time and supported by a five year factory guarantee. Free delivery offered across mainland UK. 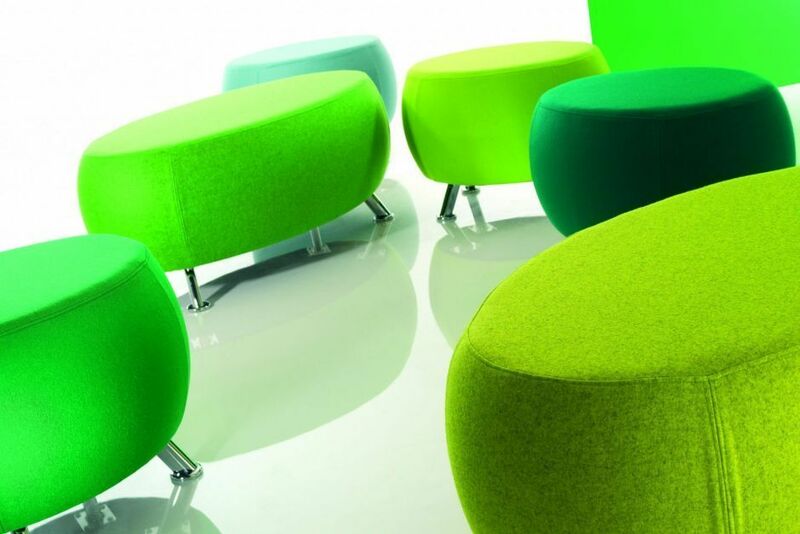 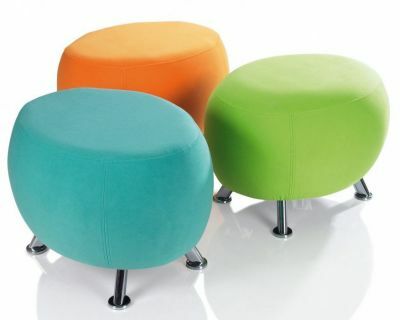 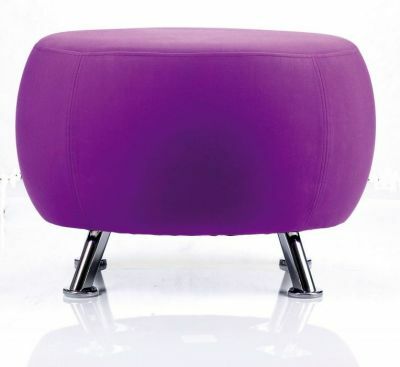 Superb quality low stools with padding, upholstered from a selection of vibrant colour contract grade fabrics. The stools are complete with an almost futuristic style chrome leg.